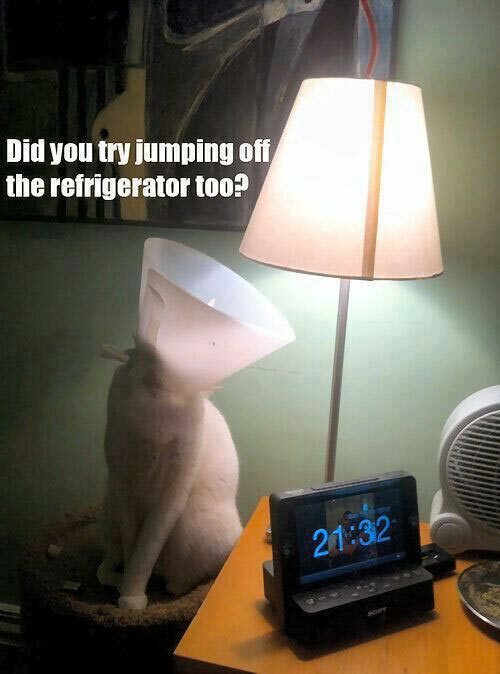 Did you try jumping off the refrigerator too? Created about 5 yrs, 11 mths ago (April 28, 2013). Updated about 5 yrs, 11 mths ago (April 28, 2013).